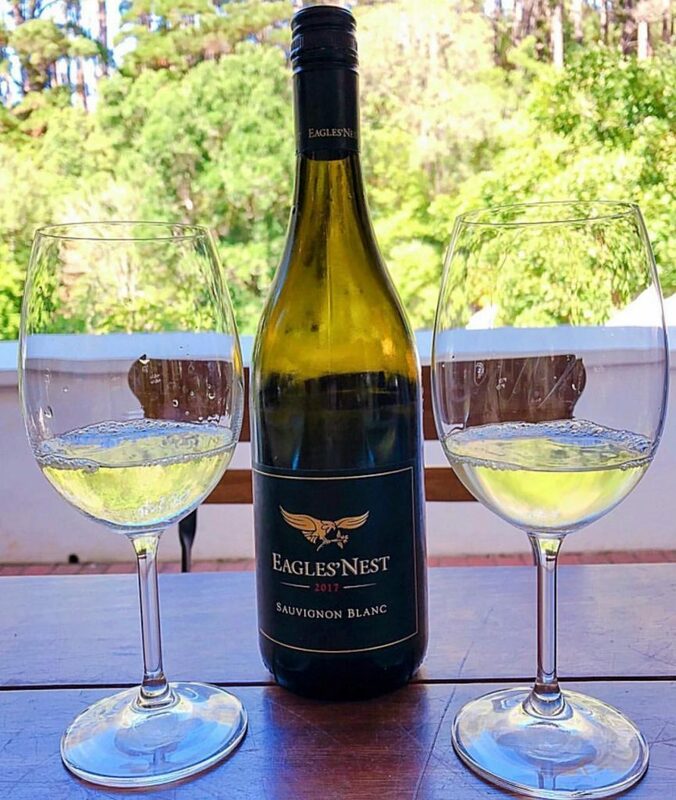 This crisp white with fresh acidity & a structured mid palate pairs perfectly with your favourite sushi dish or seafood platter. 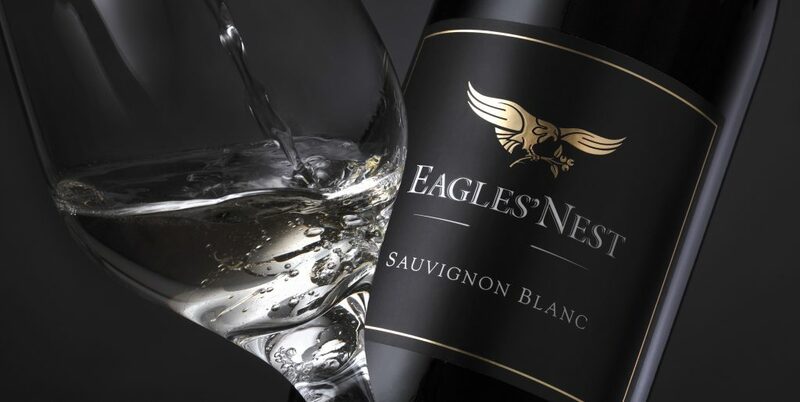 This is the 7th vintage of Sauvignon Blanc made on the estate. The grapes come from two cooler-climate coastal vineyard sites especially chosen for their ability to produce world-class Sauvignon Blanc. We hand-harvested the grapes into small lug boxes and transported them in a refrigerated truck to the farm in Constantia, where they were cooled further in a specialised cooling room to 5ºC. The following morning the bunches were de-stemmed and gently pressed, recovering about 70%. The juice settled overnight in a stainless steel tank, after which only the premium clear juice was racked off and inoculated with a cultured yeast strain. The fermentation temperatures were kept low around 14C. After fermentation, the wine remained on the lees to give it further complexity for 6 months. The nose initially shows opulent tropical fruit aromas, including flavours of pineapple and gooseberries. These notes are underpinned by a fresh zesty core. 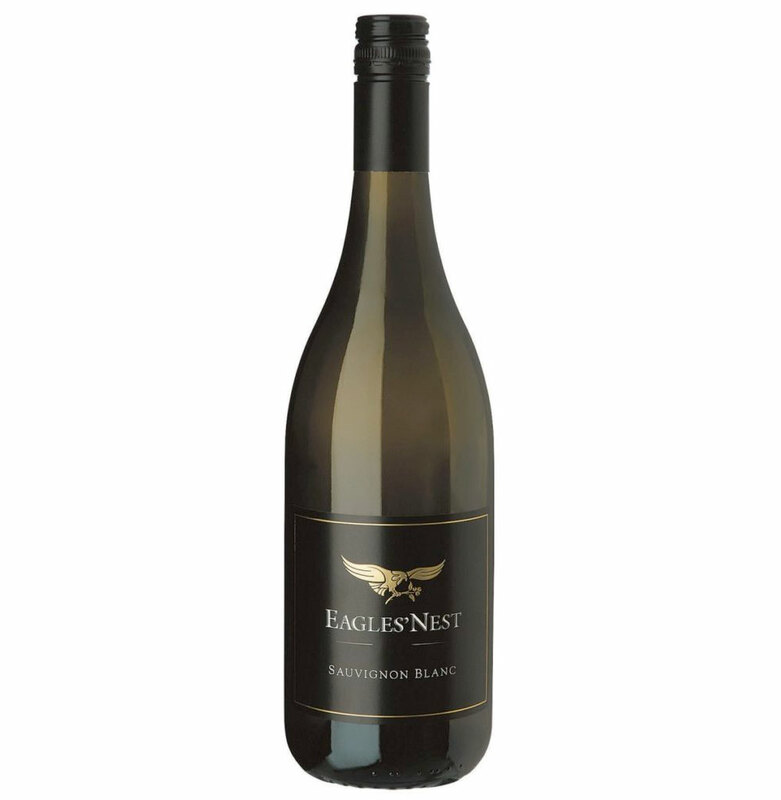 As the wine evolves, it develops green apple and kiwi aromas, with intriguing floral tones. 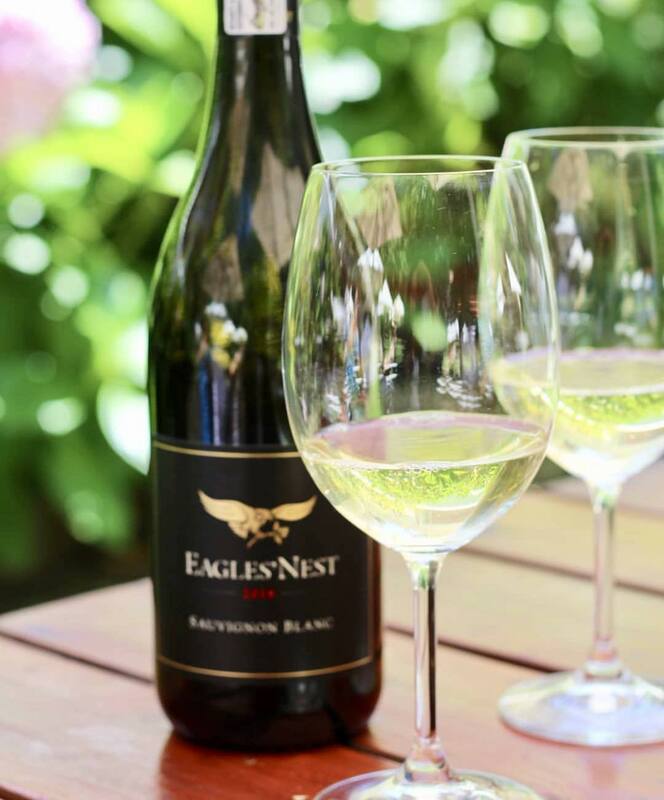 The palate is fresh, with juicy yellow fruit. Six month’s lees contact shapes a well structured mid palate, balanced by beautiful fresh acidity. This wine will be ideally paired with sushi, grilled fish and shell fish. Enjoy now or to 2023.